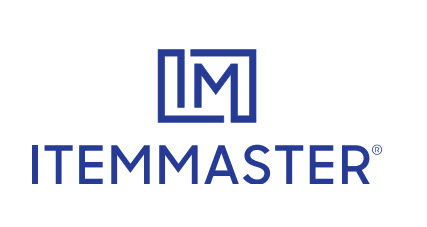 ItemMaster, purpose-built for the CPG industry, provides a cloud-based platform that allows brands to create, manage, and distribute rich, verified, structured product attributes that meet the requirements of retailers to drive better consumer experience. ItemMaster’s flexible content creation offering means brands and retailers can make strategic business choices, in terms of content, speed to content activation and market readiness, and cost effectiveness. Since 1906, we've been providing premium quality dried fruit to consumers and customers all over the globe. StarKist Co. is focused on providing convenient, healthy and delicious food products. 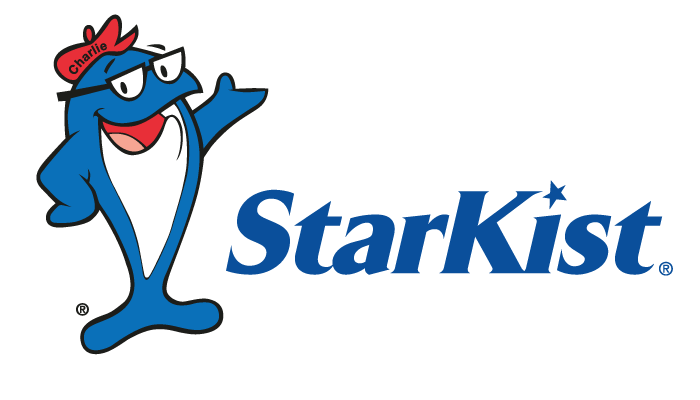 An industry innovator, StarKist was the first brand to introduce StarKist single-serve pouch products, which include Tuna Creations®, Salmon Creations®, StarKist Selects® and now Chicken Creations™. StarKist represents a tradition of quality, consumer trust and a commitment to sustainability. With over 60 varieties of convenient shelf stable tuna, salmon, sardine, and chicken products we have plenty of options for a quick and healthy lunch, after workout snack or a quick meal! Find delicious and simple recipe ideas that will fit all your client needs at .wwwStarKist.com. Simply, we replace chemicals in meat, poultry, and seafood. We have solutions for the meat industry that cannot be found elsewhere and we have the global reach and technical expertise to service our clients. AlluLite Rare brings you the closest ingredient in the world to sugar without the downsides. AlluLite RareSugar tastes like sugar without calories, glycemic effect or digestive upset. Rare sugar, Rare gummys, and Rare bean-to-bar chocolate prove that a healthy life can now be delicious. Kellogg’s believes food is not just something you need, but something you enjoy, share, and live. The Kellogg’s Nutrition Team is dedicated to providing science-based information and practical tips that help families achieve healthy lifestyles. This year, Kellogg’s is proud to sponsor the 2018 Retail Dietitian’s Healthy Shopper Summit. The National Confectioners Association is the trade organization that advances, protects and promotes chocolate, candy, gum and mints, and the companies that make these special treats. 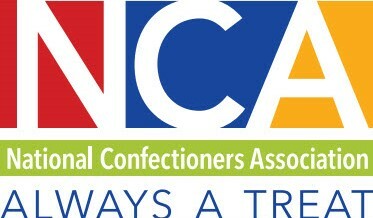 As the leading association for the U.S. confectionery industry, NCA helps ensure the public understands and appreciates the unique role that chocolate and candy can play in a happy, balanced lifestyle. We recently announced a ground-breaking new commitment, the Always A Treat Initiative, in support of transparency, portion guidance and choice, and consumer education. Learn more about the Initiative at AlwaysATreat.com, or follow NCA on Facebook, Twitter and Instagram. NFRA is a non-profit trade association representing all segments of the frozen and refrigerated foods industry with a mission to increase the sales and consumption of frozen and refrigerated foods. Headquartered in Harrisburg, PA, NFRA is the sponsor of March National Frozen Food Month, June Dairy Month, June/July Ice Cream & Novelties promotion and October Cool Food for Kids educational outreach program. NFRA provides consumer information such as food safety guidelines, meal preparation tips, recipes and sweepstakes opportunities at www.EasyHomeMeals.com and Easy Home Meals on Facebook, Twitter, Pinterest and Instagram. 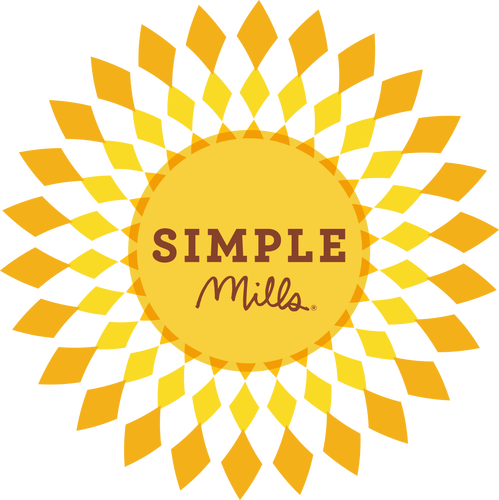 Simple Mills is playing a leading role in the clean food movement with a growing portfolio of baking mixes, crackers, cookies and frostings, including multiple products with #1 sales rankings in the natural channel. All products are free of grain, gluten, soy, GMOs, excessive sugar, gums, emulsifiers, and artificial flavors and fillers. Simple Mills products are distributed in 12,000+ natural and conventional grocery stores ranging from Whole Foods to Target and Safeway. Truly Good Foods is a second-generation family owned business. Founded in 1977 by Jerry and Betty York, Truly Good Foods is now run by their two daughters Carolyn Bennett and Angela Bauer and son-in-law John Bauer. 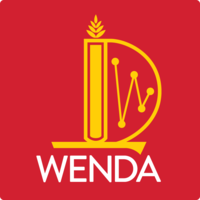 A certified women-owned business, we specialize in premium snack mixes, freshly roasted nuts and seeds, dried fruit, and hundreds of bulk and packaged snacks. Some of our best selling retail snacks include trEATu, Buffalo Nuts® and Grabeez®. 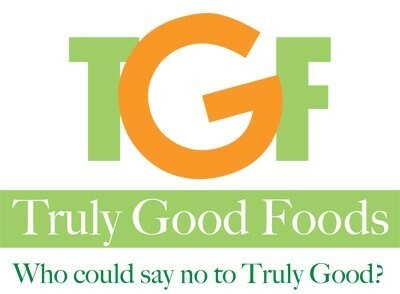 Truly Good Foods is headquartered in Charlotte, NC, with additional operating centers in Orlando, Atlanta, Memphis, Washington DC, Reno and Dallas. ZYN is first-to-market with innovative, clean, simple, all-natural healthy beverages crafted from Curcumin (active ingredient in Turmeric that is credited with most of Turmeric’s health benefits but only accounts for 2% to 6% of a Turmeric root) that are low in sugar (2 grams per serving) and calories (10 calories per serving). 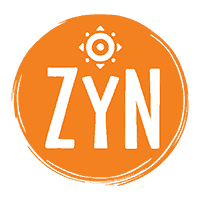 ZYN beverages are created with ingredients for the most discerning health focused consumer (Curcumin + Adaptogen (black pepper) + low sugar + low calories + all natural ingredients) and with taste profiles that are refreshing and enjoyable by all (kids to adults). 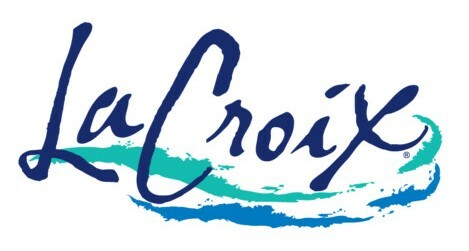 LaCroix® Sparkling Water, the fastest growing natural sparkling water brand in the U.S., serves as a healthy – and naturally delicious – alternative to artificially-sweetened beverages. Distinctive packaging, robust aroma, and natural essence make LaCroix the ‘innocent’ alternative to sweetened beverages for health-conscious consumers. LaCroix’s 21 flavors, including newly introduced KeyLime, are flavored with natural fruit essences. Families value the natural wholesomeness of LaCroix – they feel good about serving a delicious beverage that is innocent of calories, sweetener, caffeine and gluten. LaCroix’s dynamic ‘theme’ LaCroix Cúrate™ (“Cure Yourself”) celebrates French sophistication and the Spanish zest for life with its unique flavor combinations – Melón Pomelo (Cantaloupe Pink Grapefruit), Kiwi Sandía (Kiwi Watermelon) and Muré Pepino (Blackberry Cucumber). In tall 12 oz. cans with striking graphics, Cúrate now offers 6 delicious flavor options. Produced in the U.S., LaCroix boasts a lower carbon footprint than imported sparkling waters. Katie Brennan at [email protected].